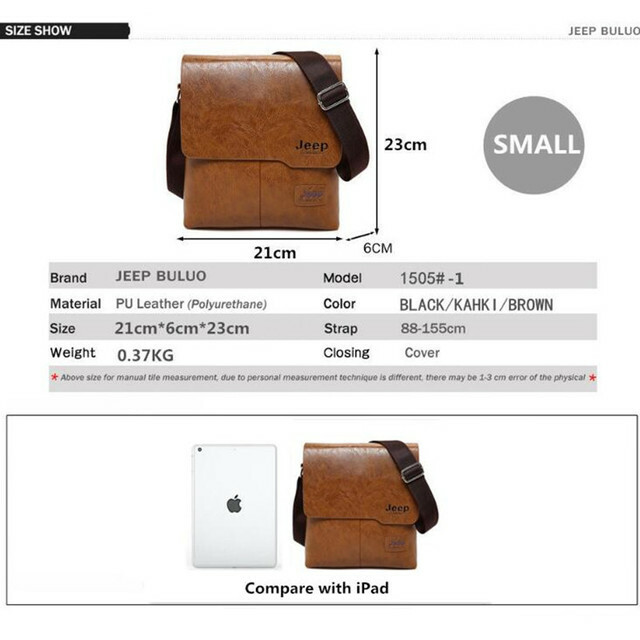 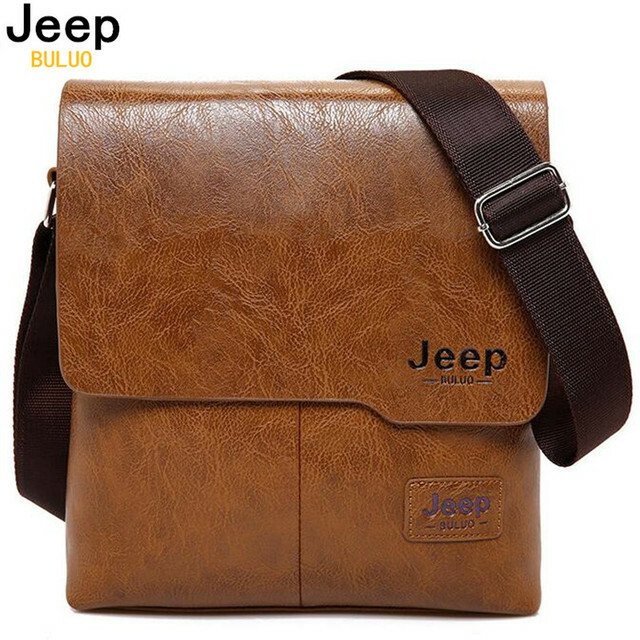 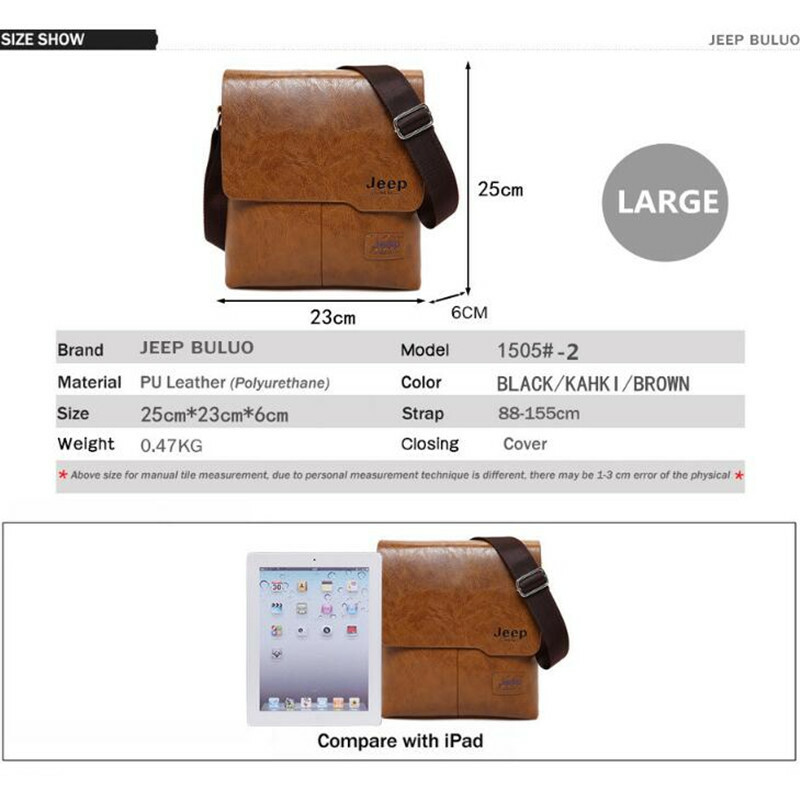 JEEP BULUO Mens Tote / Messenger Bag. 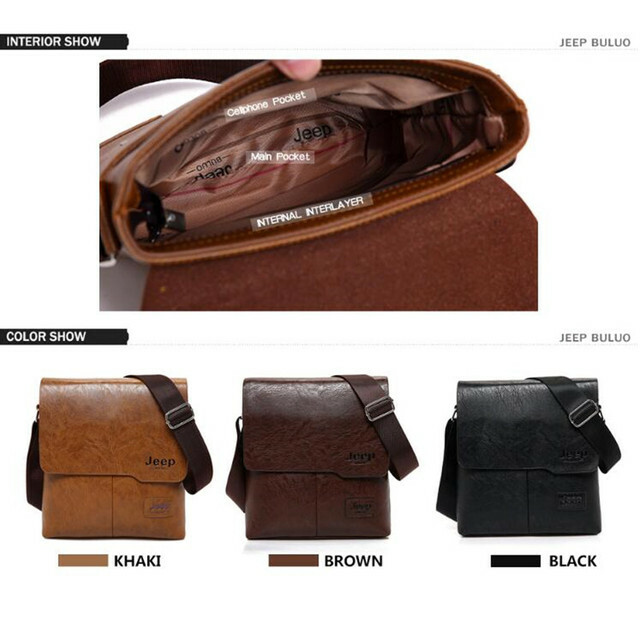 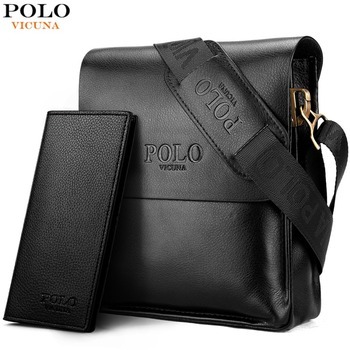 This is a Famous Brand New Fashion Man Leather Messenger Bag. 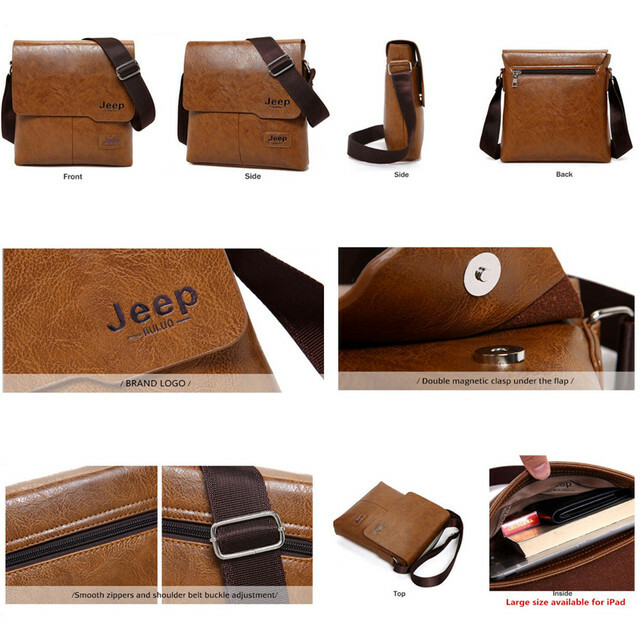 It can also be worn as a Cross Body or Shoulder Business Bag. 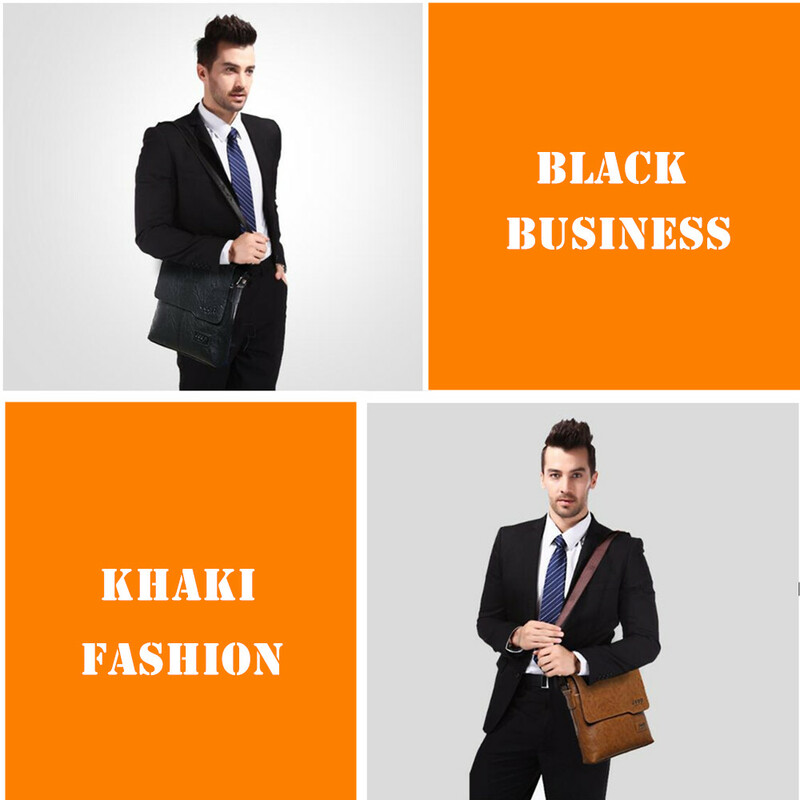 Subscribe NOW for 10% off your first order.